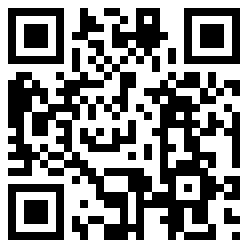 Nursery Fresh are thrilled to be welcoming one of the most innovative florists in the world to their premises tomorrow. 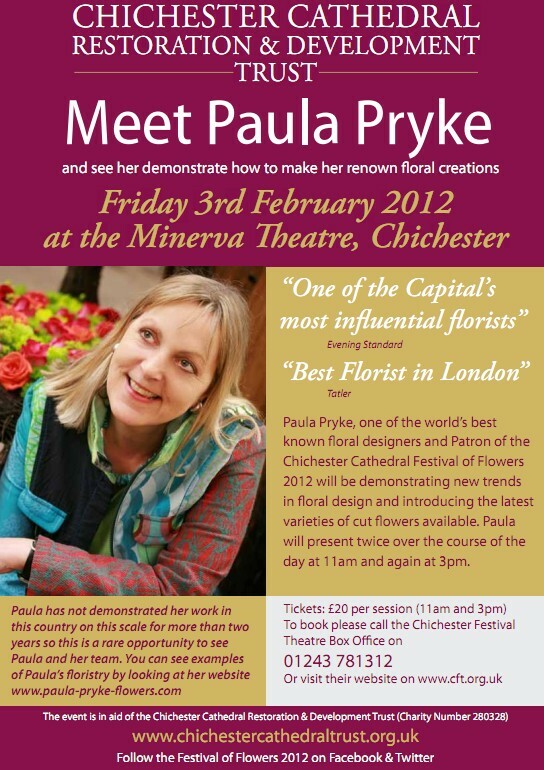 Paula, will be demonstrating new trends in floral design at a one-off special event to be held in the Minerva Theatre, Chichester, this coming Friday and will be working with the Nursery Fresh team to prepare the flowers for what promises to be a spectacular demonstration. 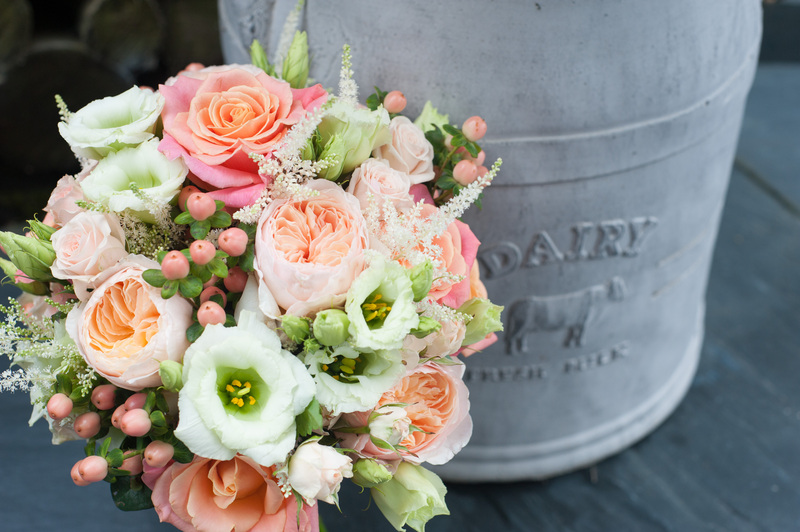 Nursery Fresh are delighted to be supplying the flowers for Paula and are looking forward to working with her again in June at the Chichester Cathedral Festival of Flowers to which she is Patron.